Status: Eliminated by Rashida Jones in Round 3! Christina Ricci is a prolific actress who has been acting since the age of nine. 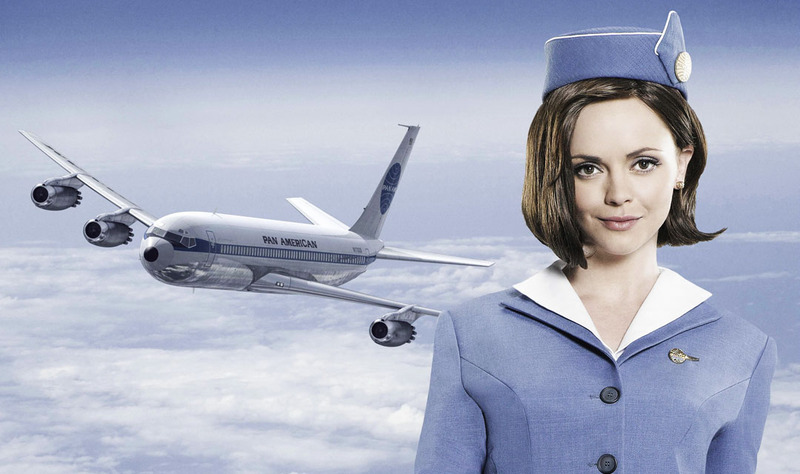 She recently starred in ABC’s short-lived Pan Am. She also was a regular on Ally McBeal for a while. Her notable film credits include The Addams Family, Casper, The Ice Storm, 200 Cigarettes, Sleepy Hollow, and one of my favorites, Woody Allen’s Anything Else. Her recent credits include Bel Ami, and the upcoming Smurfs 2, and Mothers Day. Christina is the youngest of four children. Her favorite novel as a child was The Lion, The Witch, & The Wardrobe. She was my first Hollywood crush after I saw her in Mermaids. When I was 16, I drew a sketch of her and mailed it to her agent along with a fan letter. A few months later I received an autographed picture back with a message on the back that said, “Thanks for the picture, its great!” I melted.